I get involved in very few youth group activities. I get asked to get involved in a lot of youth group activities! So I choose carefully for the simple reason in an ideal world I'd like to spend all my free time working to envision youth and youth groups using the infrastructure, experience and skills I've accumulated. But you can't do everything. Thus the two below are targetting youth where I think I can, presently, do the most. 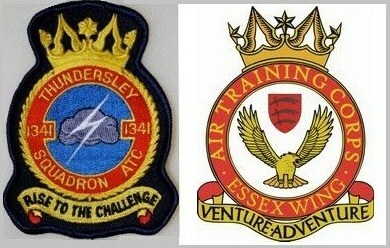 1341 (Thundersley) Squadron Royal Air Force Air Cadets is part of Essex Wing. As a Civilian Instructor my current role is to instruct Land Navigation, Combat Survival Training, First Aid, and Basic Expedition Training. Previously I spent about 8 years at 2432 (Leigh on Sea) Squadron before it disbanded. With almost 41,000 members, aged from 13 to 20 years, in over 1,000 Squadrons across the UK, the Air Cadets is the world's largest premier youth air training organisation. It is a military youth organisation but we don't expect youth to immediately 'join up' into the armed services. The Air Cadets is however the best national youth organisation there is, and it goes without saying that 1341 Sqn is the best Squadron. It is also the oldest in the region. We have planned: adventure training activities, search & rescue exercises, meteorology, navigation specialisations, combat survival training, plus day and long range expeditions. I am currently the Squadron Fieldcraft Officer. I have assisted, advised, and instructed with The City of London Police 'Volunteer Police Cadet Scheme', in the role as Adventure Training Specialist Consultant, using Asheldham to develop the Duke of Edinburgh Award Scheme, to undertake survival training, first aid, campcraft and backpacking skills in addition to problem solving, leadership and communication. 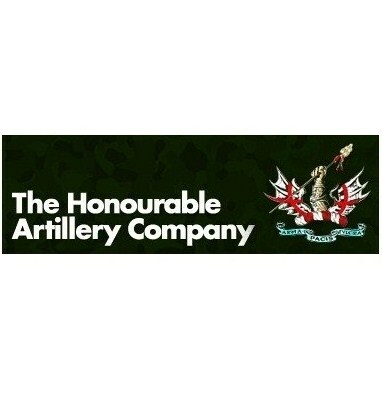 The whole of City's project is supported by and based at the Army's 'The Honourable Artillery Company' Regimental HQ, where we held the Project's Open Day. This is an excellent partnership.